Harry likes a lot of things like playing with his best friend Tom, climbing trees, and drawing, but Harry does not like reading. The words can make him feel dizzy or look too big or too small. Reading is really frustrating for Harry, and sometimes he gets really nervous when he thinks about reading at school. One night, Harry finally tells mom how he feels, and after talking it over with his teacher, Harry works with a few extra adults at school like the special needs coordinator and an educational psychologist. With the team, his mom's help, and his own willingness to try, Harry realizes that he can read. It just might be a little harder for him. 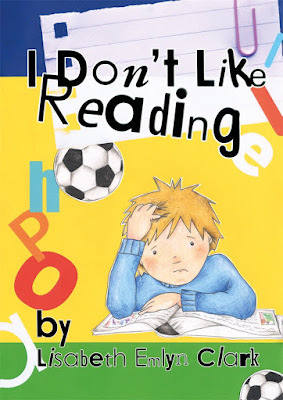 I Don't Like Reading depicts the frustration many kids at school face with reading. 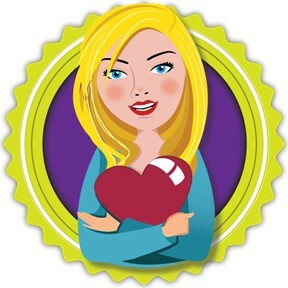 Harry is illustrated in a way that leaves his age a bit ambiguous so readers of many ages up through upper elementary will see themselves in Harry's struggles. As Harry goes through the educational testing process, he meets with a special needs coordinator and an educational psychologist which mirrors what children go through when being tested for extra services in school. I Don't like Reading does an excellent job of identifying student frustrations and preparing them for the process they may go through if their parents choose to pursue special education services for extra help. If you’re interested in reading I Don’t Like Reading, you can purchase a copy here on Amazon.